THIS. 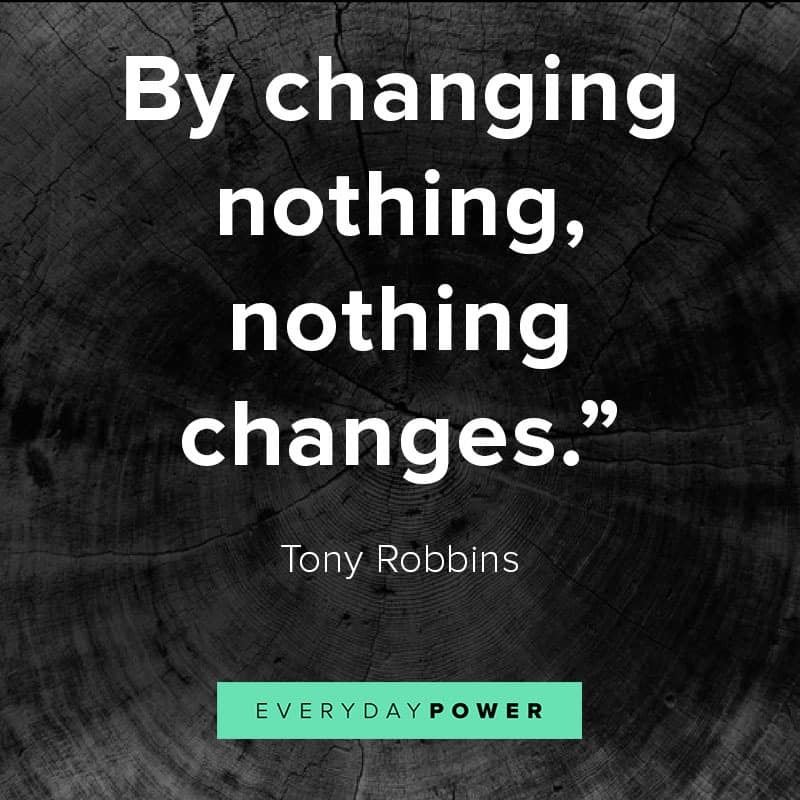 “By changing nothing, nothing changes”. Exactly. How many things do you want to change right now? From where you are living, how you feel about your body, your relationships, or even hair color. What do you wake up every day wishing you could change? What steps have you taken to get there? I love the warm weather, 90 degrees and humid and I will go run 5 miles because I thrive in the heat. I also live in upstate NY so we get weather like that maybe 2 weeks of the year. I have always dreamed of living in the south and somewhere with a warmer climate. This year I decided that I could be someone that always talks about change or I could actually change where I live. After many long discussions, soul-searching, and research, my husband and I decided we were going to relocation our family to Wilmington, NC. I have never done anything like this besides going away to college and I went with my best friend, we even lived next door to each other. Moving our family roughly 800 miles away is the biggest and scariest change I’ve made so far. I am scared to leave my hometown, where my family is and so many of my friends and I feel safe but I am so excited about exploring somewhere new (and warm) and learning more about myself in the process. I don’t want to be one of those people that say “I always I wish I did xyz”, so I’m not. What in your life do you want to change? If it’s your hair color then I can’t help (but I can give you some names of people that can). If it’s your health or fitness routine then I’m your gal. I know how hard change is but if you even try then how will you ever know how awesome you could be?? My 4 week transition coaching is going to address a lot of hang-ups people have with change and figure out how you can take the steps you are comfortable with to have the healthy lifestyle you envision. Whether that’s finding your balance with eating healthy and indulging or if it’s managing your time to meal prep and workout or how to start to develop a healthier lifestyle with kids. Fill out the contact form or email me at jess@nutritionsanity.com to sign up today. If you sign up with a friend or family member then you each get $10 off.